We bring exceptional healthcare to your door! 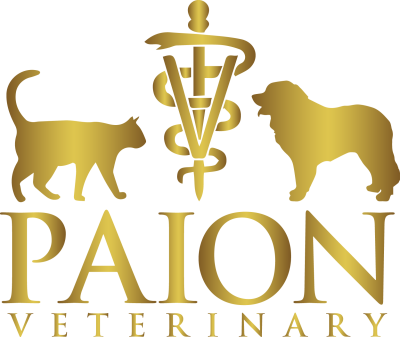 Let our veterinarians show you what easy pet care can be! The Vet's Kitchen food is sourced locally, cooked in small batches and delivered to your door. Treat your pet to real food!